A leopard never changes its spots, and neither did the Border Fox – as demonstrated by the fact that he is back behind bars despite trying to convince the world that he had become a man of peace and turned to God. The 62-year-old, one of the most ruthless and psychotic killers produced during the Troubles, once again finds himself in solitary confinement in Portlaoise prison where he has already spent over a third of his life. When set against his notoriously volatile nature and predilection for extreme violence, the sentence handed down by the Special Criminal Court – ten years with the last three suspended – appears lenient. Dessie O’Hare had pleaded guilty to falsely imprisoning Martin Byrne and savagely beating John Roche in Saggart, County Dublin on June 9, 2015. When he was subsequently questioned about the terrifying incident, O’Hare told gardai that he was hired by businessman Jim Mansfield junior to evict Byrne. Such is the level of fear projected by O’Hare and his associates that the State, at no small cost to the taxpayer, recommended that the safest option for Mr Bryne and his family was to enter the witness protection programme. That means that a innocent family whose normal lives have been disrupted beyond belief and through no fault of their own, are effectively serving life sentences which will continue long after O’Hare is eligible for release in a mere five years or so. However, O’Hare is very unlikely to be free so soon if the Department of Justice moves to revoke the parole licence which enabled his release from prison in 2008 under the terms of the Good Friday agreement. 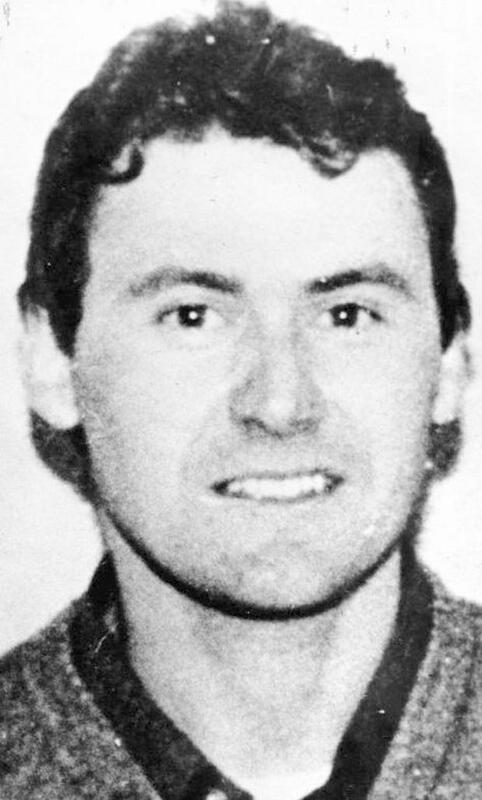 The Border Fox had served half of a 40 year sentence for the kidnap and mutilation of Dublin dentist John O’Grady in 1987. The conditions of O’Hare’s release was that he would not engage in criminal activity or pose a threat to the public. The Northern authorities have revoked a similar licence granted under the Good Friday agreement to his main accomplice in the 2015 incident, Declan ‘Whacker’ Duffy. Duffy, who is currently serving a six year sentence after pleading guilty to the same offences as O’Hare, will be returned to the North on completion of that sentence to serve the remainder of a life sentence imposed for the murder of a British soldier. The Department of Justice, acting at the behest of the Government, possess the same powers to revoke O’Hare’s licence and potentially he could spend another ten to 15 years behind bars – regardless of another Damascene conversion. The Border Fox could be the first paramilitary prisoner, released under the peace process in the Republic, to be returned to prison to continue his stretch. Having this irredeemable relic from our country’s dark past locked up for many more years is very much in the interests of public safety – O’Hare got many chances and blew them spectacularly, now let him pay the price.